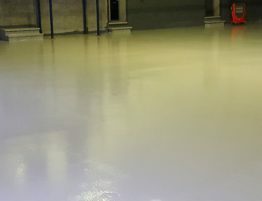 Advanced Flooring Systems (AFS) upgraded the store areas in Bord na Móna’s Kilberry facility with a new high build epoxy system. 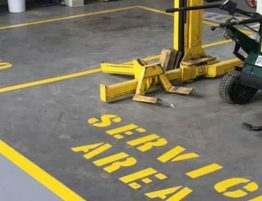 Bord na Móna is an iconic Irish company operating six business units – Powergen, Biomass, Resource Recovery, Peat, Horticulture, and Fuels. 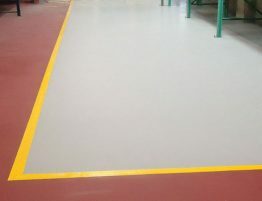 The naturally driven company required a flooring upgrade in a storage area of one of its facilities in Kilberry. 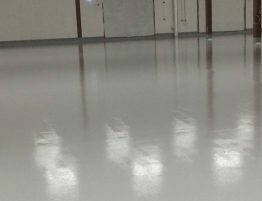 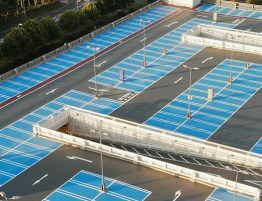 With years of experience in providing the complete industrial flooring solution, including floor repair and high build epoxy systems, the national company turned to AFS. 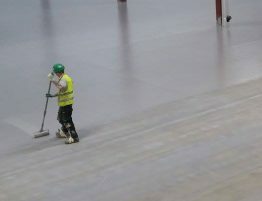 AFS used their in-house surface preparation division to prepare the existing concrete substrate throughout the 300 300 sq metres storage area. 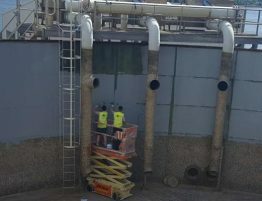 Following preparation, AFS supplied and installed a new MPM high build system. 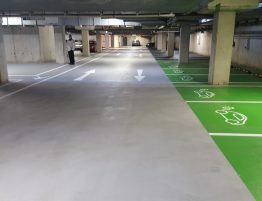 To complete the project AFS demarcated the floor area with line marking to highlight walkways and bay areas.